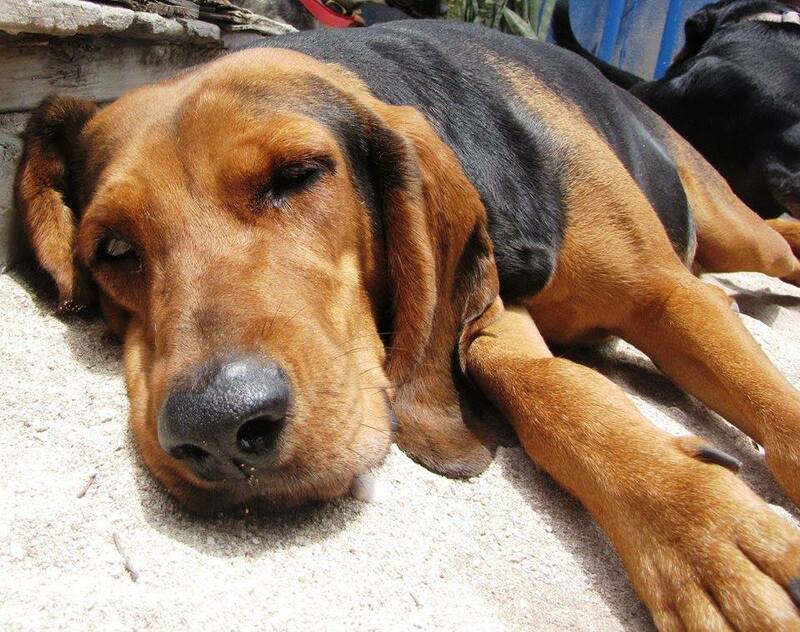 Home » Pets & Animals » Community and Society » Pets and Animals » Duke the Hound wins Saga’s Photo Contest! Newer: » Howling good fun at Saga’s 2015 Spooktacular! Duke the Hound wins Saga’s Photo Contest! In mid- September, Saga Humane Society launched their newest fund raising event, ‘Potlickers in Paradise’ photo contest. The contest was open to all dogs, of all breeds and destinations, and in order to participate in the contest, owners were required to submit their pet dog’s photo along with a minimum donation of $20 per picture. At the end of the contest, taking the highly coveted prize, was Duke the Hound dog! The Saga Humane Society contest website www.gogophotocontest.com/sagahumanesocietypotlickersinparadise was open from Tuesday, September 15th starting at 8PM, to Thursday, October 15th 8PM for votes. The organization raised funds through the voting polls, where each vote equaled to a $1 donation. At the end of the contest, the picture with the most votes was deemed top winner. After the polls closed the top three winners were announced. 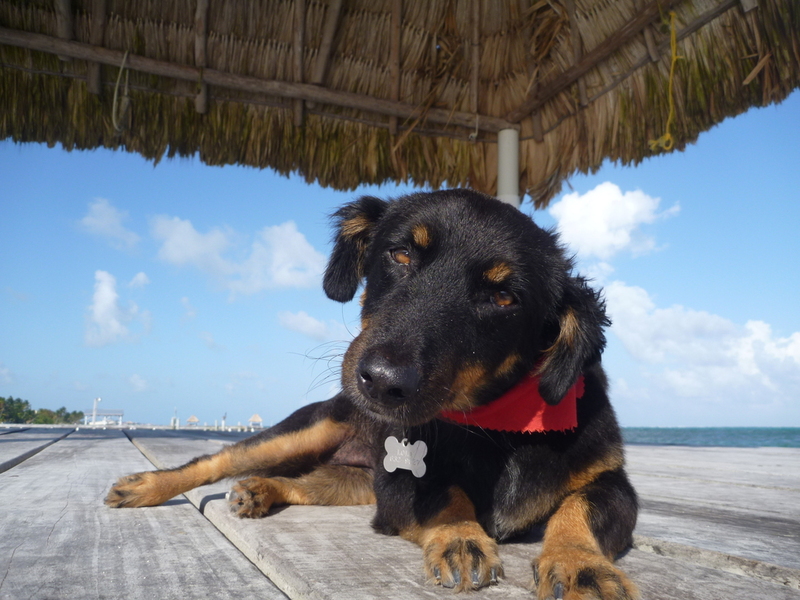 In third place with 340 votes was ‘Lola on our Dock’ from Tara del Sol, who won a prize of a photo and a story featured in the Saga Humane Society November Happy Tails Newsletter. 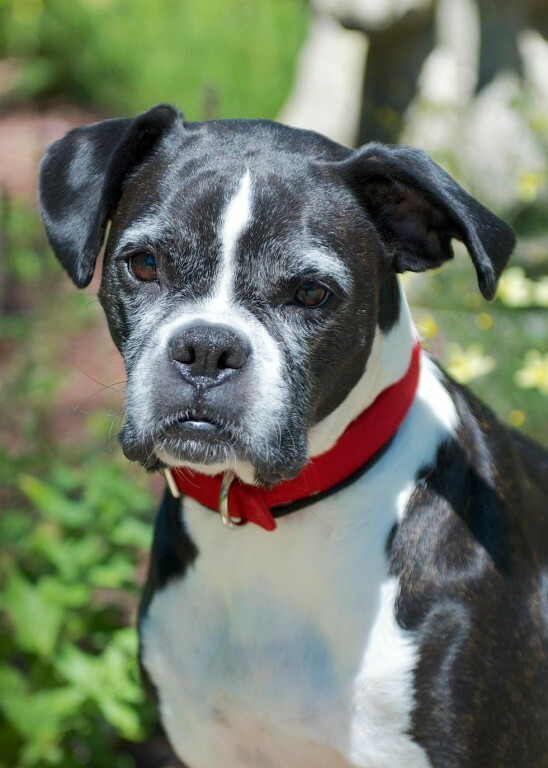 Wagging away with the second place spot, with 1,591 votes, was boxer Macie Beans, owned by Paul LoCascio. Her prize includes her (Macie’s) photo featured on the Saga Humane Society Facebook page banner for six months. 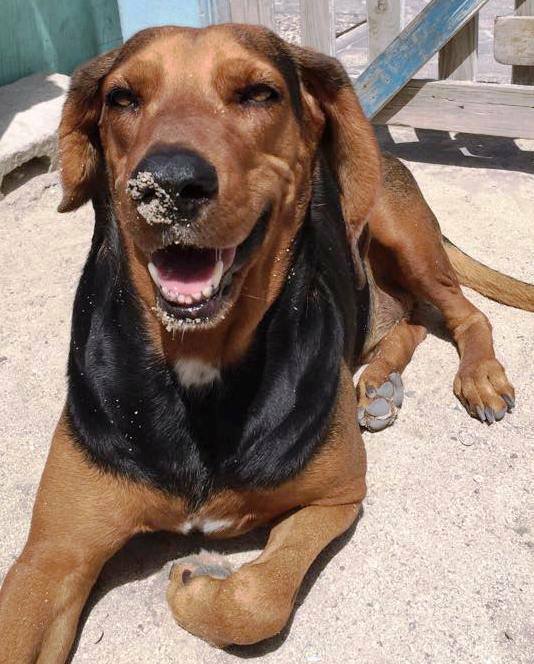 With a whooping 2,325 votes first place winner Duke the Hound gets a pet’s photo featured on the Saga Humane Society website banner for one year and a Conch Creative gift certificate. Duke is a resident of Pelican Reef Villas, and he owns Charles Maher and Teena Davis. According to the contest website, over $6,000 were raised through this new Saga initiative. The Saga Humane Society would like to thank everyone for their support during the contest, as well as everyone who entered their pets/dogs in the contest. The San Pedro Sun joins the pet-loving community in congratulating Duke for taking the top prize! Bark! Bark! Wag!